One of the most pleasing structures in Iran, Sultanieh was declared a World Heritage Site by UNESCO in the year 2005. A wonderful example of Iranian architecture, the Dome of Sultanieh is the most attractive of this once capital of Ilkhanid rulers. The dome was completed in 1312 and was the oldest double-shell dome in the world. 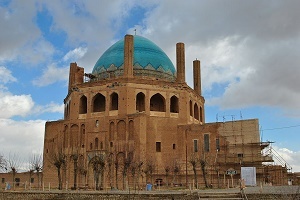 The construction of this dome opened the floodgates for many more such cupola constructions. 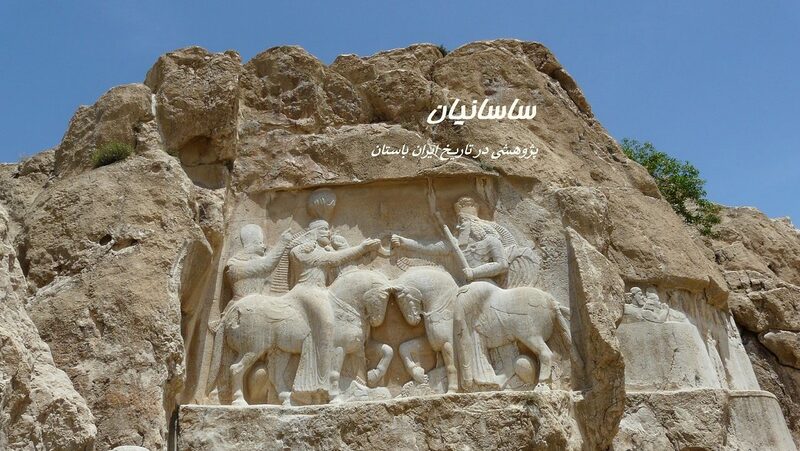 Sultanieh is located in the Zanjan Province of Iran.